Many factors contribute to human tooth loss, including oral hygiene practices, trauma, smoking, health status, socio-economic status and individual preferences. Loss of teeth impairs quality-of-life measures, including the eating of most foods that require full masticatory function. A recent study of centenarians found that at age 65-74 years, those who lived to be 100 had a lower rate of edentulism than did younger members of their birth cohort at ages 65-74 years. Oral health was consistent with compression of morbidity toward the end of life. 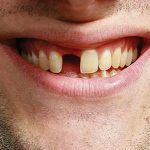 This article explores the hypothesis that factors associated with oral disease and noncommunicable diseases may increase the risk of tooth loss and lead to diminished longevity as a result of multifactorial interactions. It specifically addresses two critical questions. The first is: ‘Can we conclude that the number of teeth in aging humans can affect longevity and life expectancy?’ The answer is yes. 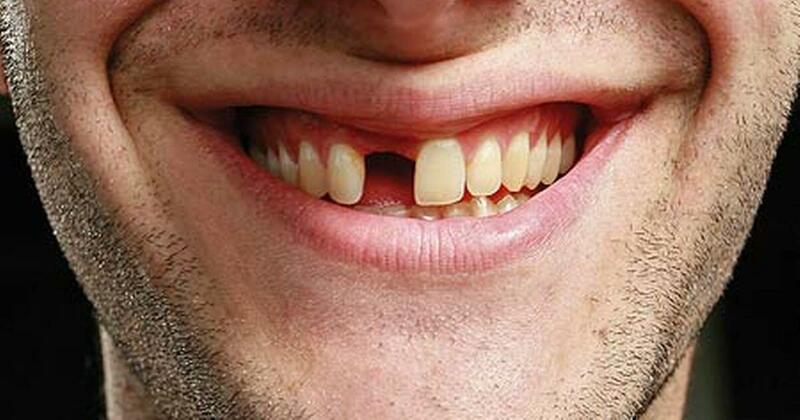 The second is: ‘Is tooth loss a predictor of shortened longevity?’ Again, the answer is yes. 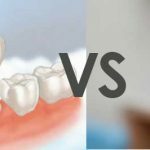 Edentulism and partial edentulism are discussed as a disability, and how the philosophy/belief systems of dental providers and patients toward retaining teeth influences the outcome of tooth loss is also examined. Osteoporosis and cognitive impairment provide examples of modifying risk factors.